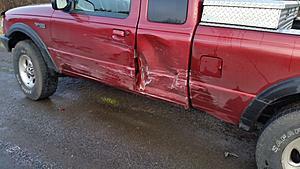 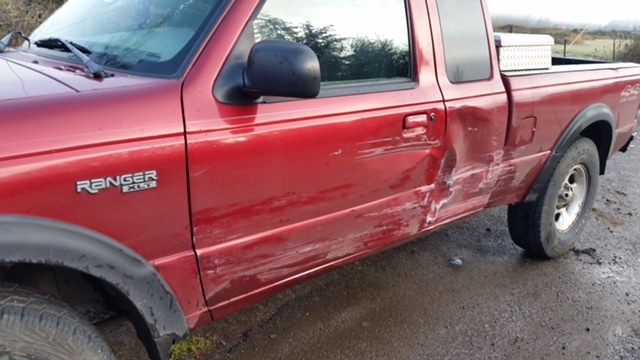 Im looking for both front and rear doors for a 1998 Ford Ranger 4x4. it has the 4.0L V6, 5 spd manual. doors can be outer skin only, but prefer window glass to be installed.